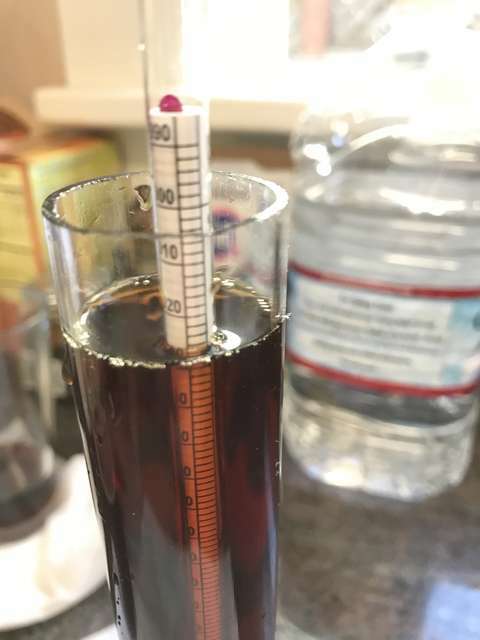 Mad Zack Brewing Blog - Pumpkin Stout? It's actually not bad, though. I added vanilla at bottling time, and that extra note is a nice addition.